This sweet girl is such a gift to everyone who knows her. Thank you Ella for loving people and for inspiring kids and adults around you to do the same. 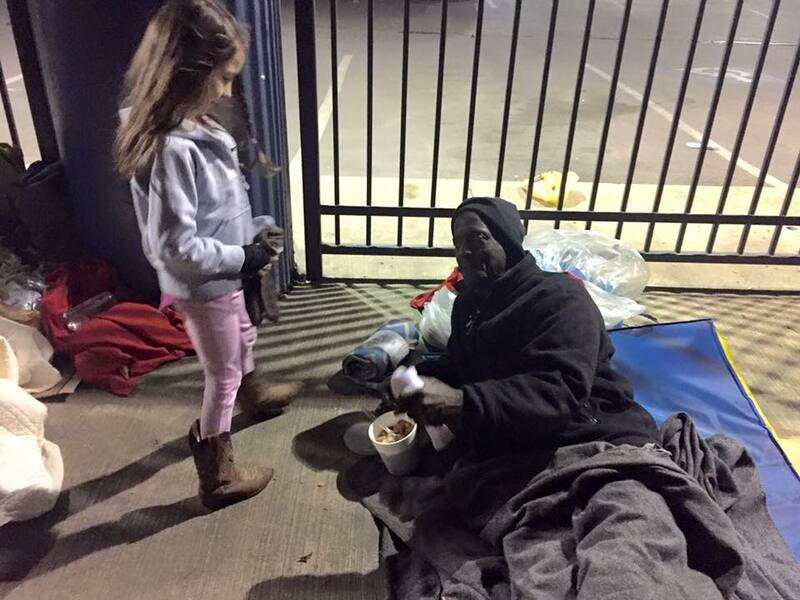 And a huge thank you for all you and Livi do for the Houston's Homeless with Kylie's Prayer! We love your heart!